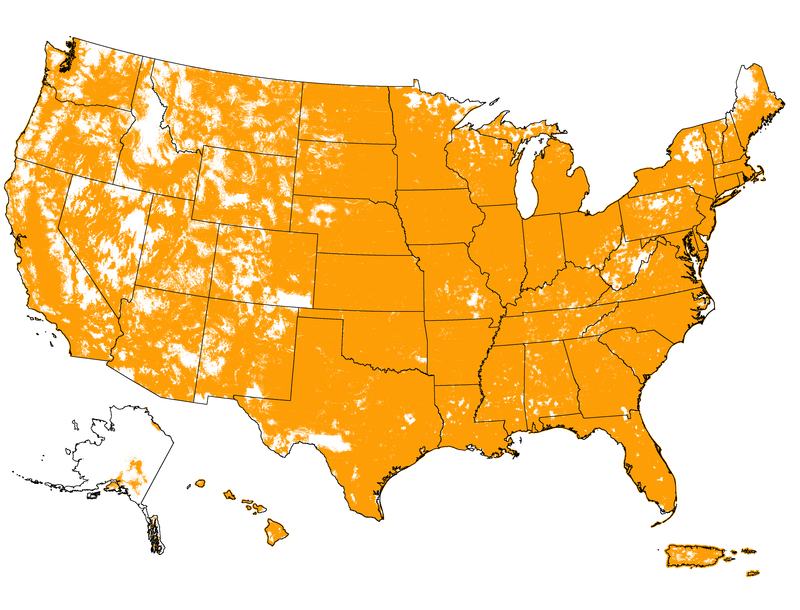 Use the coverage map to check service in your area and learn more about 3G, 4G LTE and voice coverage near you. Unable to detect your location. Please search for an address. Requesting your location, please respond to prompt. Need more help? Contact us at 1-844-817-8093.